Relax and unwind after a hard days work on the Odessa reclining collection. 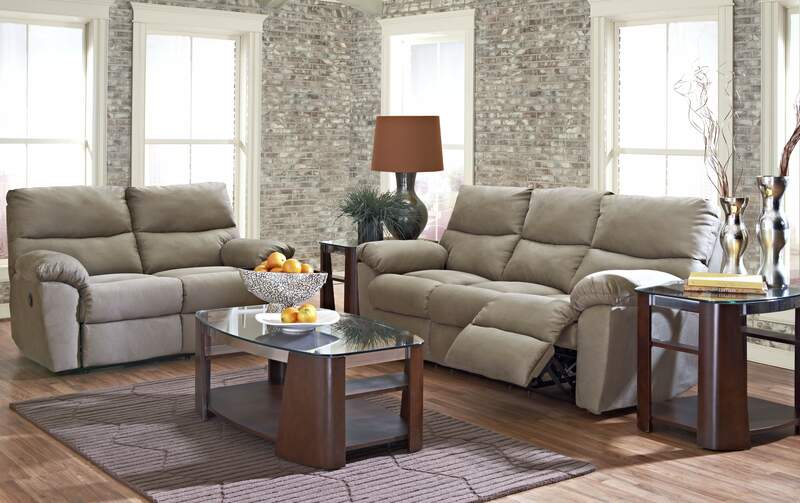 The three over three design offers plenty of comfortable seating. The padded arm rests, tufted back cushions and the full chaise lounge pads offer sublime, cloud like luxury. Accent arm pillows pop in color and texture to fit into any homes decor.